One of the most unique floor tiles we have been importing at Kalafrana Ceramics since 1997 are the Spanish "Timber Look" range of floor tiles. 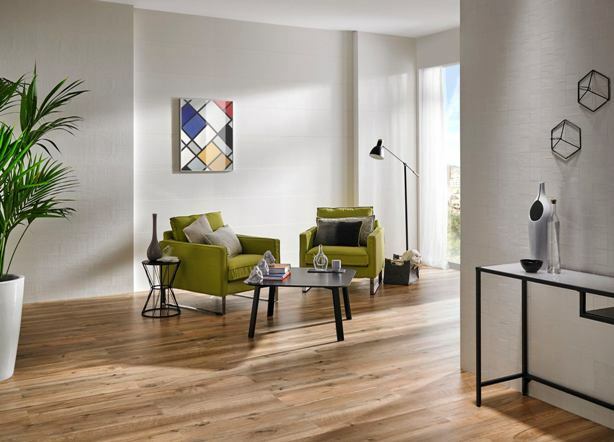 These remarkable porcelain wood look floor tiles look like individual planks of wood up to 1800mm long. The key is it must look as real as possible. We source our own exclusive tiles with high detail but also high number of various and unique prints (min 24 frames). 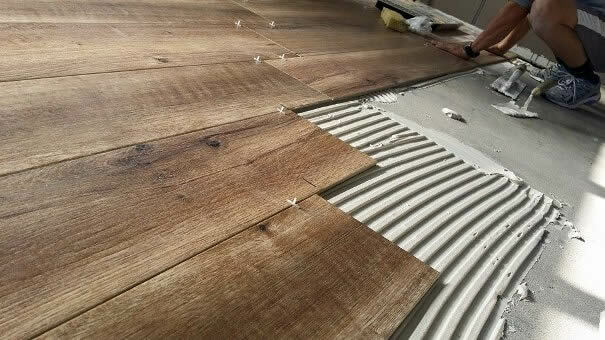 This is the key difference between the timber look tile that looks like real timber and those that are a tile screaming im trying to look like wood (but do it poorly). These faux products give you the hardwearing maintenance free benefits of a tile, but IT MUST LOOK REAL. All colours are on display at our Sydney Tile showroom in Leichhardt.